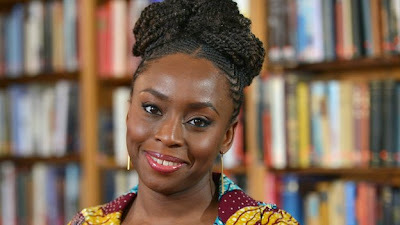 Nigerian author Chimamanda Ngozi Adichie has won the US National Critics Book Prize for her novel Americanah. The writer’s work tells the story of a Nigerian woman who moves to the US to pursue a college education. “I don’t know race in the way an African American knows race… Sometimes it takes an outsider to see something about your own reality that you don’t,” she said. A story of love and race centered around a young man and woman from Nigeria who face difficult choices and challenges in the countries they come to call home.